In May 2011, third party cookies were under a lot of scrutiny. What is the ultimate goal of these cookies? Is it to track us everywhere, is it to spy on us? Is it going against our rights? Let’s take a deeper look at this matter. 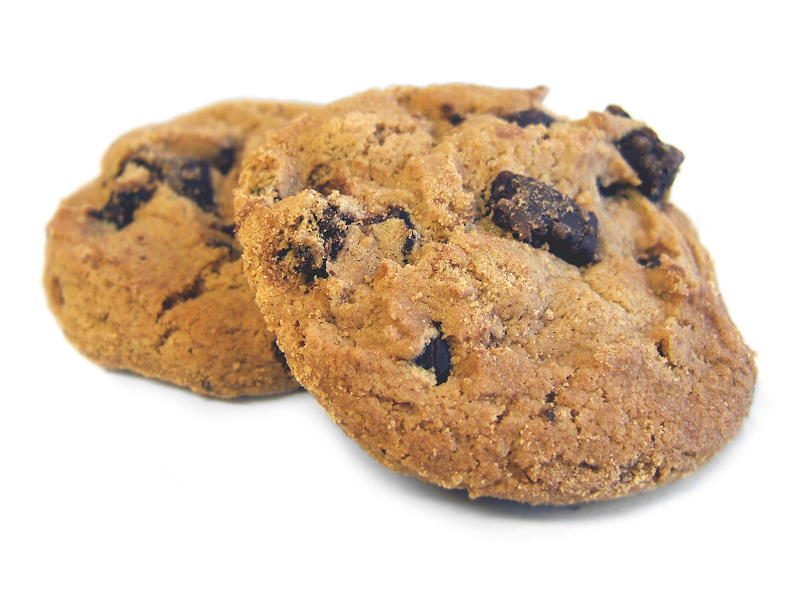 A “cookie” is basically a text file that is stored inside the user’s computer by the website when browsing.This little file usually assigns a reference number so it can be reused across different web pages. Historically, cookies are used to allow lean navigation through a website, keeping the user’s session information available while browsing, for instance to keep track of what is inside the basket. Currently, it is also used to store even more information to track actions and to get a better knowledge of user behavior. When we talk about first party cookies, we mean that only the original website stores a cookie on your computer. The cookie will allow the website to identify you as a single person (actually a machine or browser) browsing through many pages. Third party cookies are not set by the website you are visiting. They come from a third-party (hence the name), such as ads targeting companies. These cookies allow them to track your actions and understand your behavior across multiple websites. – Ask their visitor for their consent, and advise them that the website is using cookies to access and/or send information. – Give clear information on the purpose of data collection and its use to the user. Two objectives are pursued by e-commerce owners: getting more traffic and getting customer to be loyal. Of course, the marketing efforts cover customer experience, conversion rate, after-sale services and cross-channel marketing. One central matter is understood: how to keep this vital human contact, how to create and keep a relationship with your customers? You know, the one they worked so hard to create in a brick and mortar store, when they were actually facing customers. Cookies are THE tool that we, e-marketers, data scientists, e-commerce owners, and solution providers, use to give customers full satisfaction. We need information to understand what customers want. It is our way to get immediate feedback and be reactive. That being said, two kinds of cookies go with two kinds of businesses. Web advertising (display mostly) is here to generate traffic to your website. For a classic header ad, a good CTR would be around 0,5%. Because we are reluctant to intrusive advertising but also, because targeting on the World Wide Web is (was) almost impossible. This is one reason why third party cookies exist. Knowing what the user is looking for, wherever he goes and display targeted ads. Collecting data inside your website increases your knowledge about your customers, what they like, where they click. Once you have that knowledge, you can use it to cross sell (sell more products) or up sell (sell more expensive items). Using first party cookie will allow you to know who is actually browsing, what are his habits and behaviors. In one word, you can start to provide personalized recommendations to each of your customers. Being served better, implies easy search, easy purchase and happier experience. 2) Refusing first party cookies will limit your Internet experience a lot, whereas refusing third party ones will make it poorer but won’t change it completely. This said, you can’t usually refuse only third party cookies. 3) You can always get rid of cookies by emptying your cache.